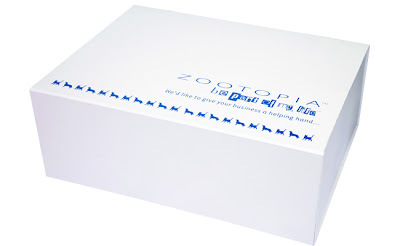 All of our magneticgift boxes and simplex gift boxes are available printed from as few as 25. Unlike other box manufacturers and printers, all of our gift boxes are stock items, available to purchase plain from 1 pack. Magnetic gift boxes are an ideal replacement to handmade rigid boxes. Supplied flat packed with 4 self adhesive tabs and a strong concealed magnet within the lid, these boxes pop up to form a very strong sturdy box. Quantities over 500 boxes can be produced to a bespoke size or colour from our factory in China, or for smaller print runs onto stock boxes we offer screen printing and a foil blocking service. Simplex gift boxes are flat packed boxes that have been die cut and creased to form a box once put together. Normally the base is separate to the lid (no glue required). Our stock simplex boxes are available in 8 sizes, in a multitude of colours. Like the magnetic boxes, we offer a price service and foil blocking service from 25 boxes.